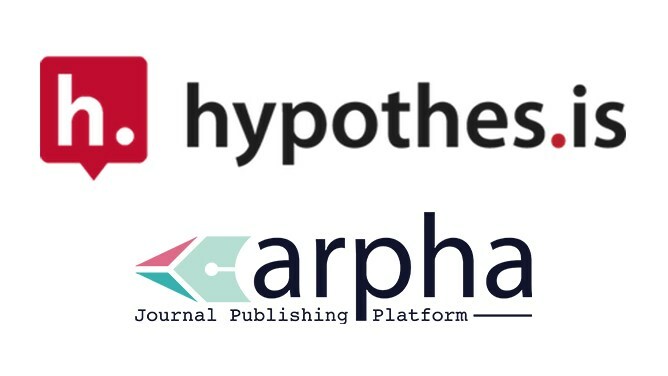 While research outputs are being published at a rate greater than ever, it is becoming more and more likely to simply pass by the study that is most relevant to your particular interest. 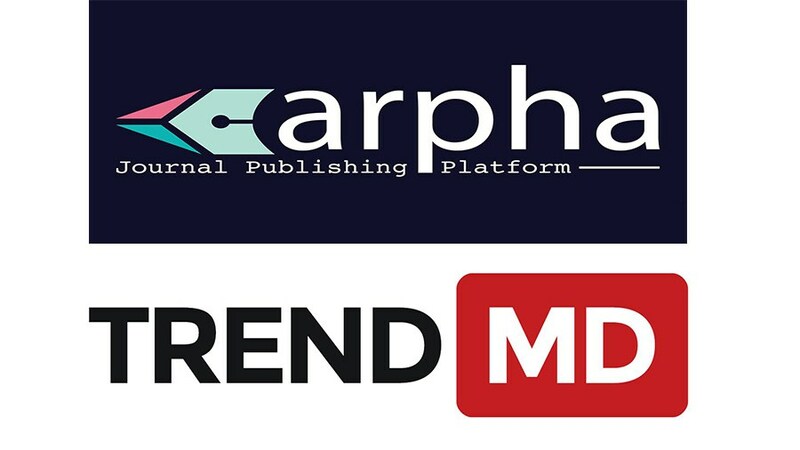 This is where ReadCube comes to aid. 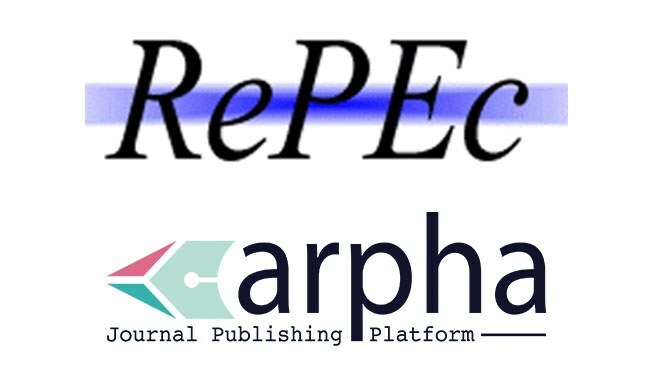 Now, thanks to the new partnership between ARPHAand ReadCube, all articles in the journals published on Pensoft‘s ARPHA platform, have been indexed and therefore, easily discoverable via ReadCube’s free web, desktop and mobile apps. 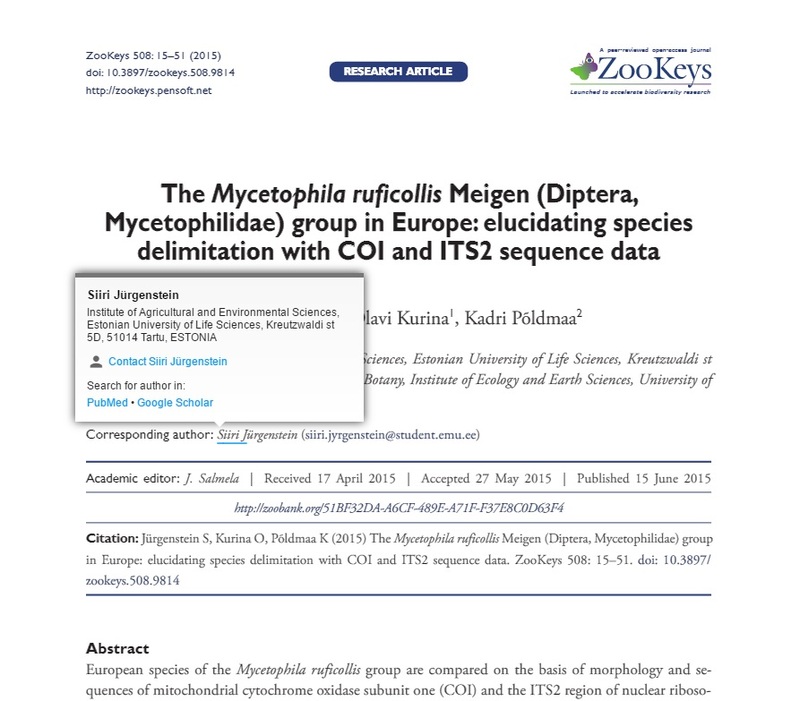 In addition to advanced searchability, all Pensoft articles are also available in ReadCube’s Enhanced PDF format. 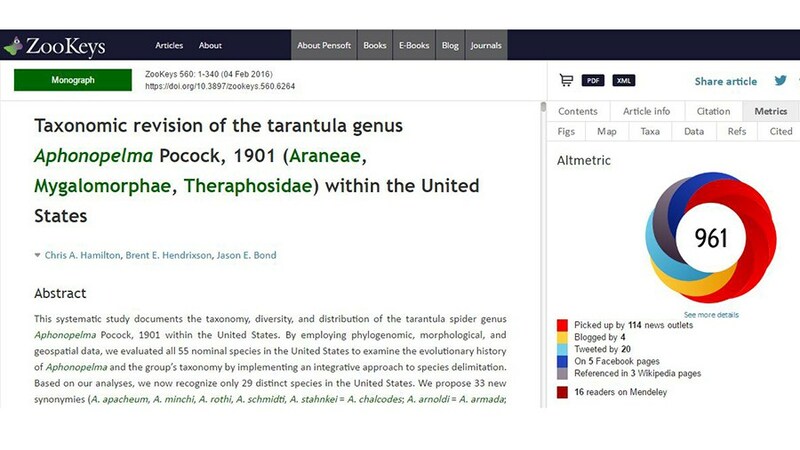 While maintaining the simple and clean look of a standard PDF at first glance, Enhanced PDFs offer interactive feature connecting the reader to relevant information around the article including supplements, article metric, annotation tools, clickable in-line references and even hyperlinked author names which redirect readers to the author’s historical publications. 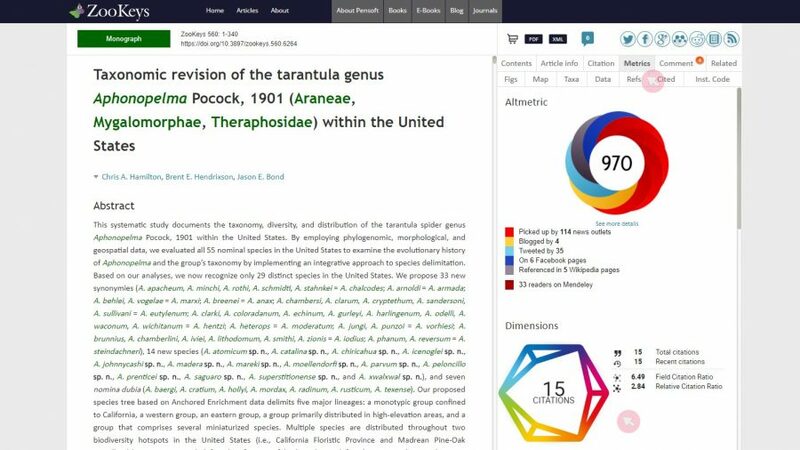 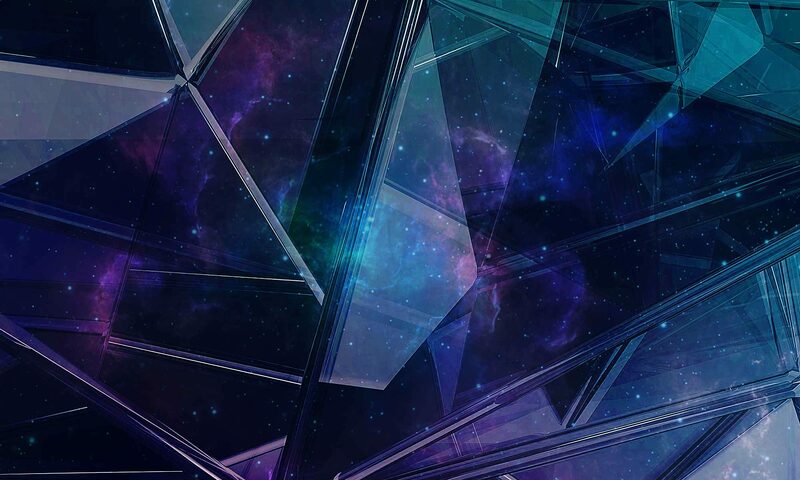 ReadCube develops software to make the world of research more accessible and connected – serving researchers, publishers, academic and commercial organizations. 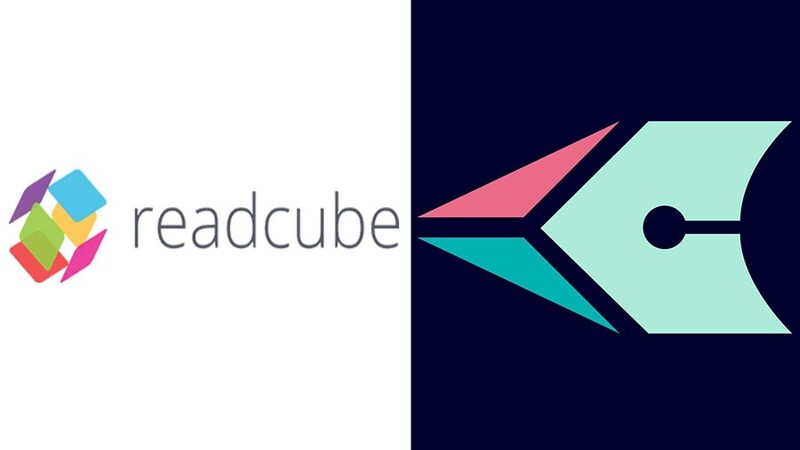 ReadCube’s publisher solutions, adopted by over 70 partners to date, include indexing via Readcube Discover, enhanced PDF viewing and sharing via ReadCube Connect, and article-level ecommerce via ReadCube Checkout.